Forward Charlotte is a 501c4 organization bringing together concerned citizens who are committed to restoring our city’s identity and crafting a vision for her promising future. 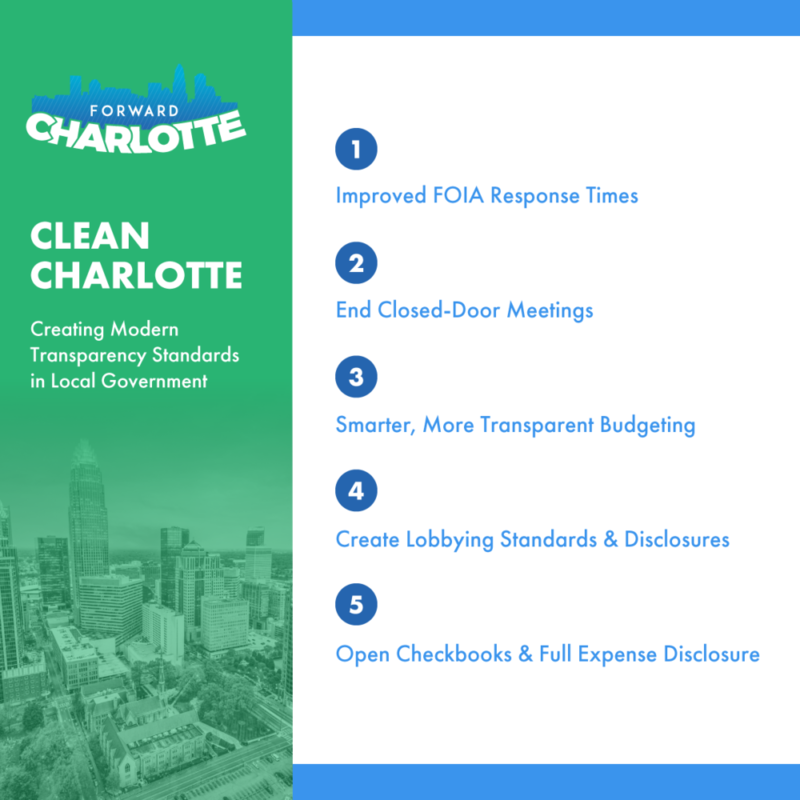 At Forward Charlotte, we have three simple objectives for Charlotte. Paid for by Forward Charlotte, Inc.